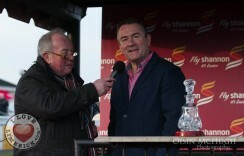 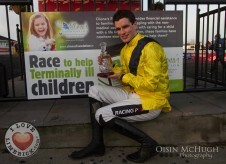 Absolutely fantastic day at Limerick Racecourse yesterday. 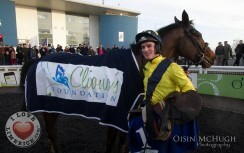 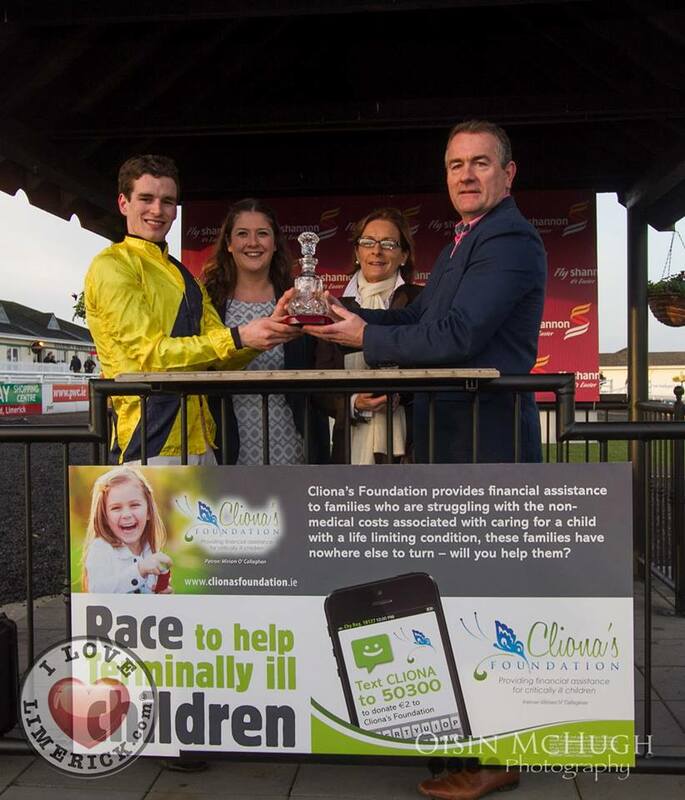 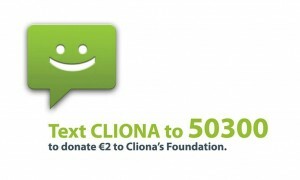 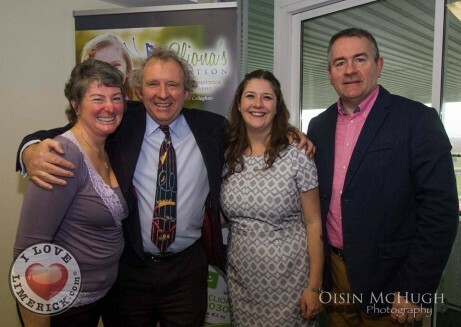 Thank you so much to everybody that came out to support Cliona’s Foundation. 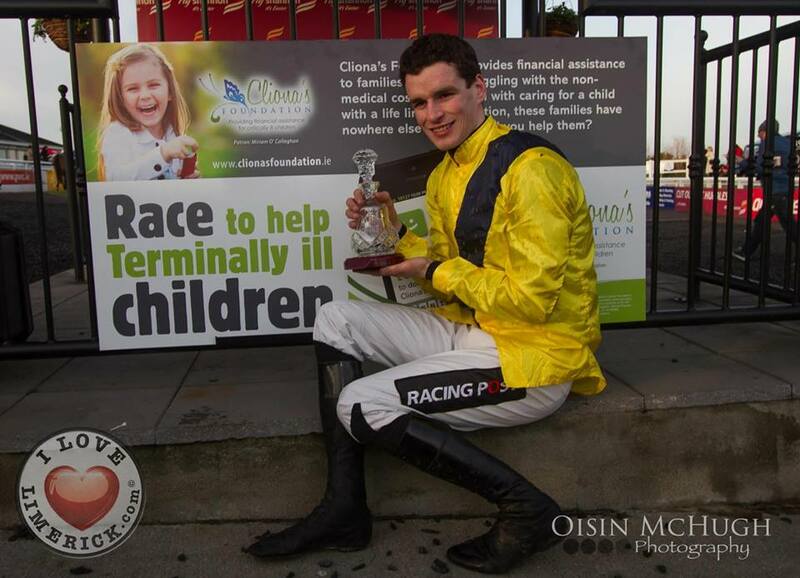 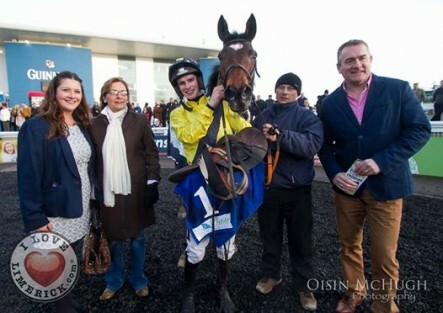 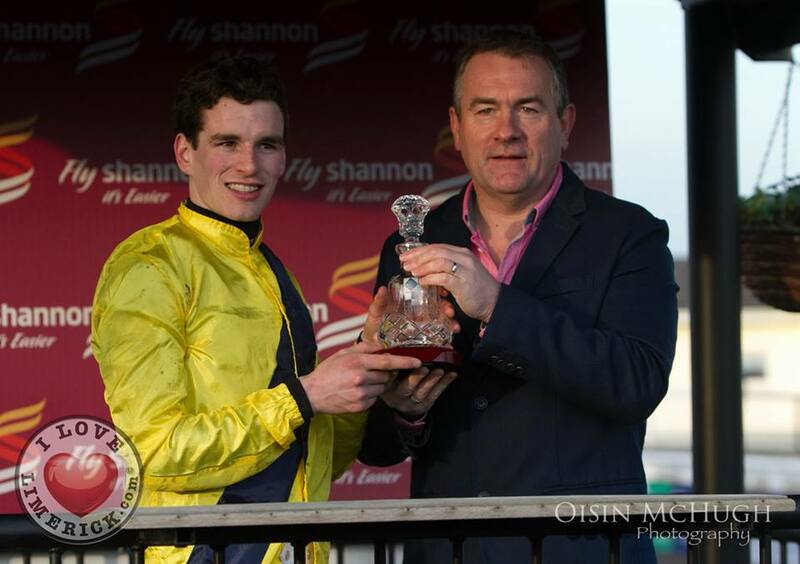 Also,congratulations to Danny Mullins aboard Martello Tower on winning the Cliona’s Foundation Novice Hurdle which was broadcast live on RTÉ2.